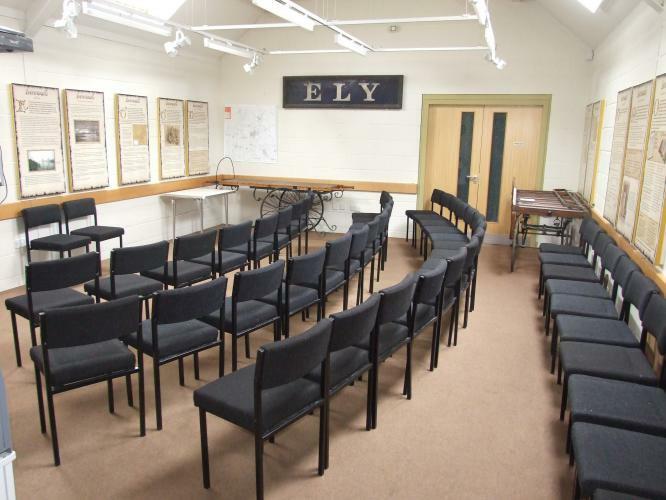 The Vernon Cross Room at Ely Museum is available for hire for a variety of activities that your business, society or group may wish to hold. 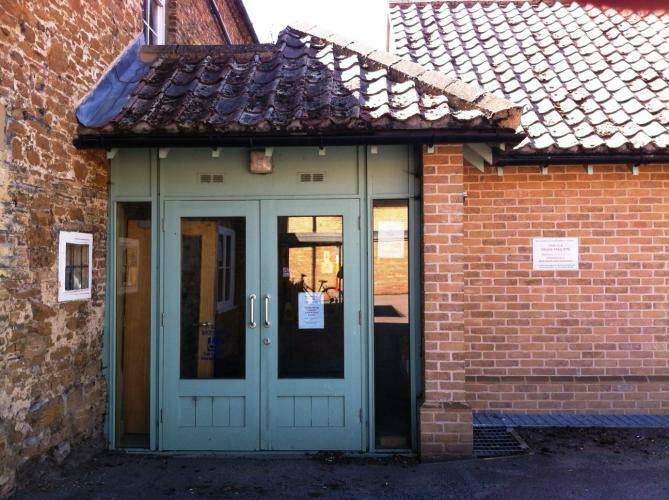 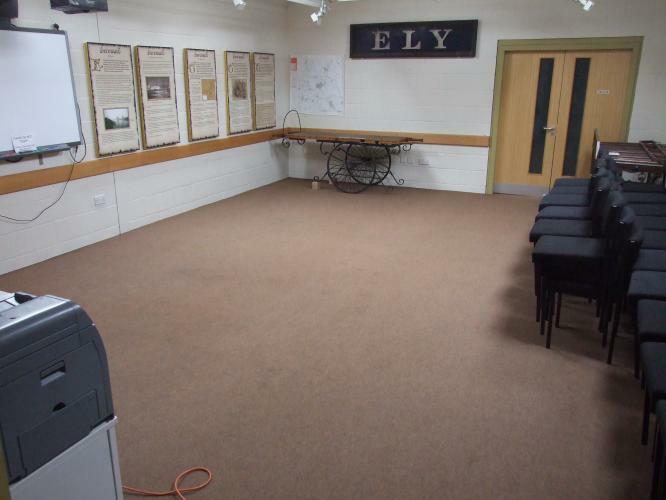 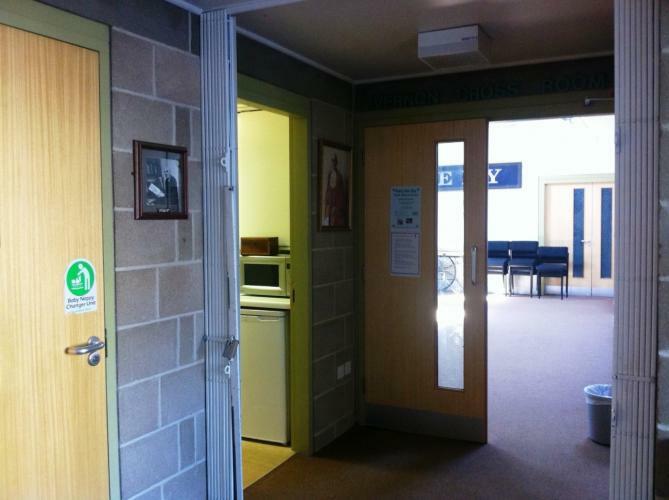 This accessible and well equipped room is part of a self-contained annexe to Ely Museum and has a level entrance with adapted accessible toilet alongside. 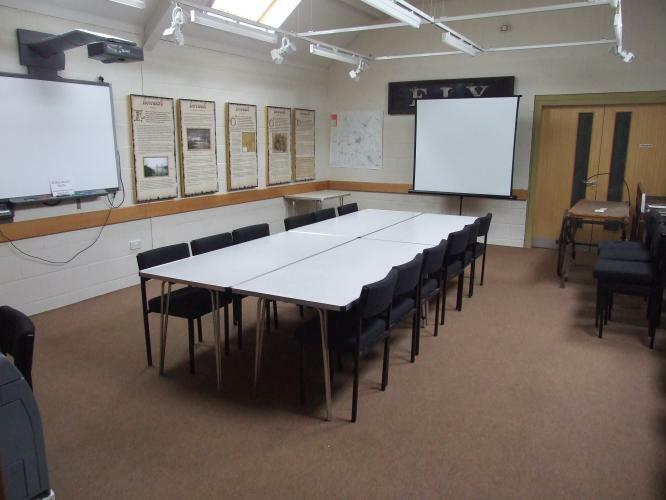 The room can seat up to 20 people boardroom style and up to 40 theatre style. 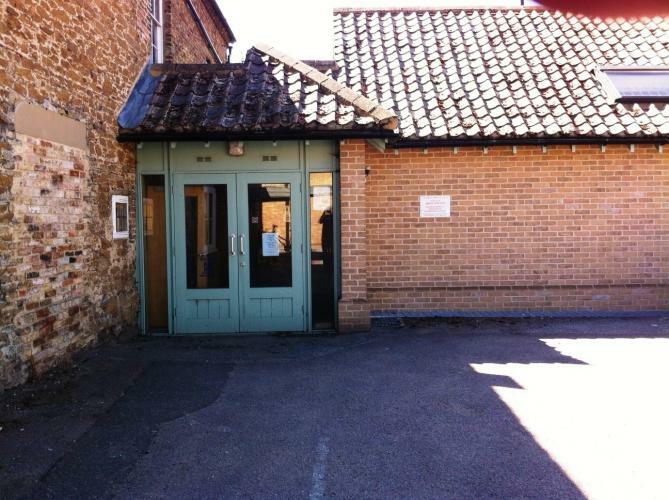 Bookings not taken for parties.